Suitable for urban and extra urban movements throughout the country and in more than 1,000 cities around the world. The choice between new and luxurious sedans guarantees a comfortable and classy trip. 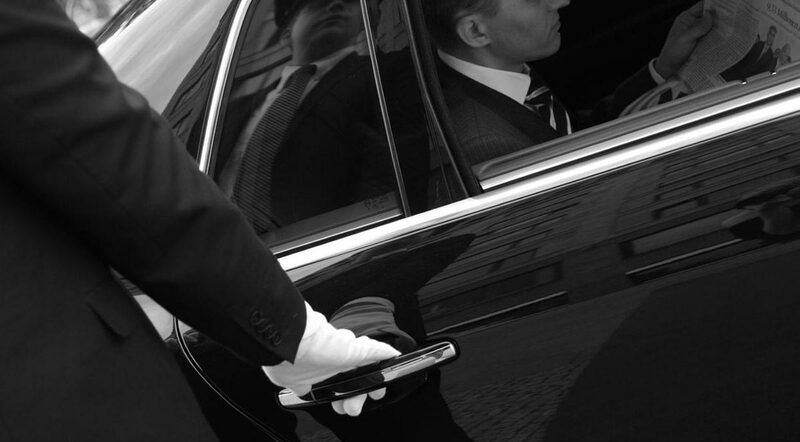 MGA Limousine Moves’s qualified staff will discretely accompany you in the journeys of business or pleasure. 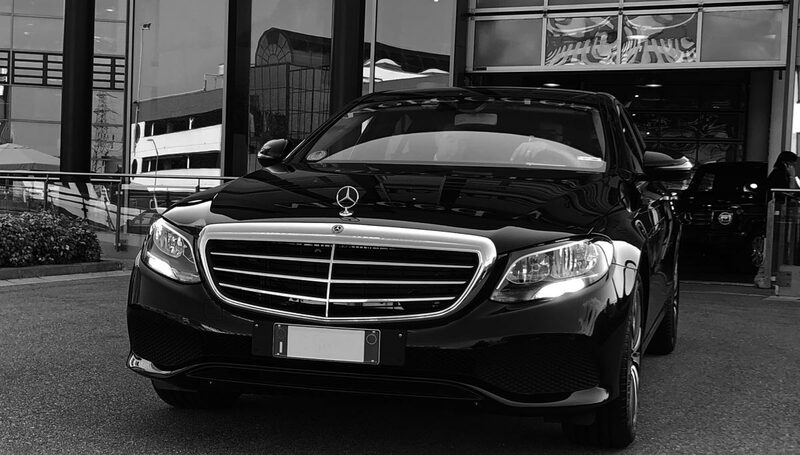 You can choose between Mercedes Benz cars, minibuses, limousines and gran turismo buses. 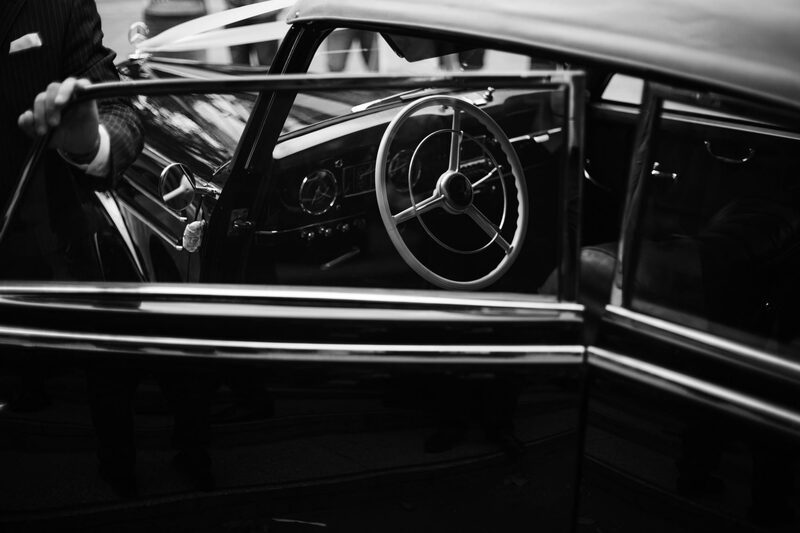 Thanks to the Best Partner circuit, MGA Limousine Moves accompanies you in the European cities: London, Paris, Brussels, Berlin, Amsterdam, Madrid, Barcelona, Istanbul. For further information contact us at number +39 02 61359630 or by email a info@mgacarservice.it. 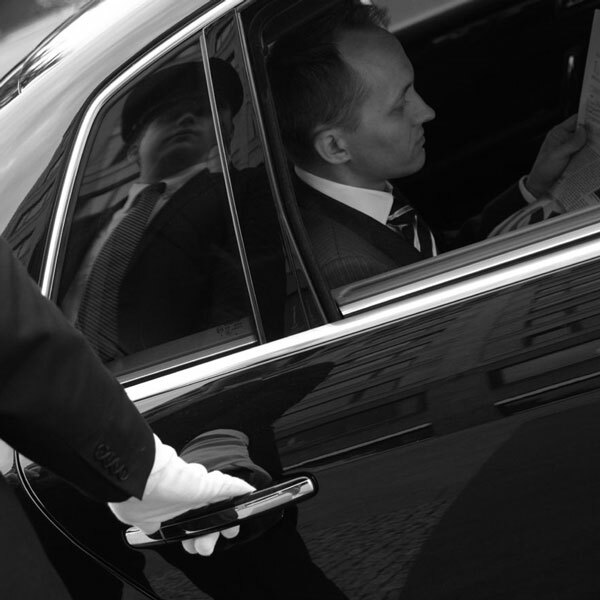 We are ready to offer you the best, wherever you go!